Our club’s literacy project in Belize, for which we obtained a large Rotary International matching grant in 2017, was selected on August 08, 2018 for a sustainability evaluation (audit) by Rotary International. The purpose was for RI to have a better understanding of what’s been done, how our club (and Belize Rotarians) are involved, what we envision to complete the project and intended long-term impact (sustainability). 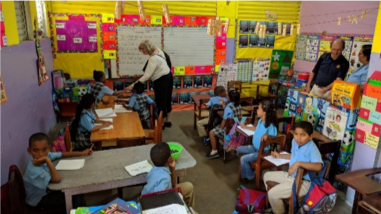 Teachers in Belize operate under very challenging conditions, are dedicated to their work and very appreciative of the books and resources we provide. 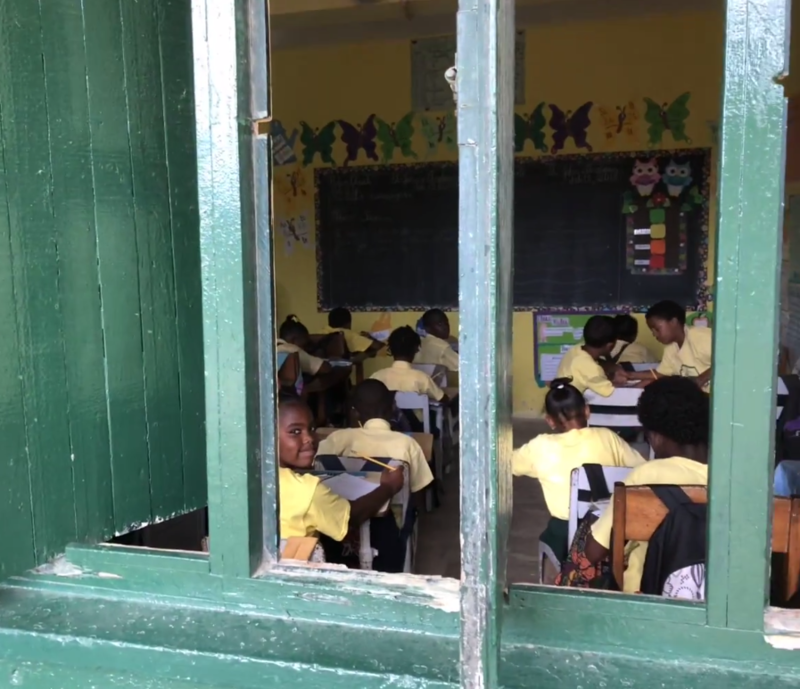 In conjunction with the help we provide, additional training from the Belize Ministry of Education also made a huge difference, however they were only able to provide this additional training in some of the schools. There is a positive and significant change in school culture; two schools even created a “literacy team”. Turnover of teachers and teachers moving from one grade to another has caused some disruption, as sometimes teachers “keep” the donated books and they end up in the wrong classrooms. In general, teacher training and ongoing monitoring and evaluation remain challenging to determine specific impact. It was recommended we devote remaining funds to training. The computer aided learning component was frustrated last year due to discontinuation of the program we intended to use (CALS). 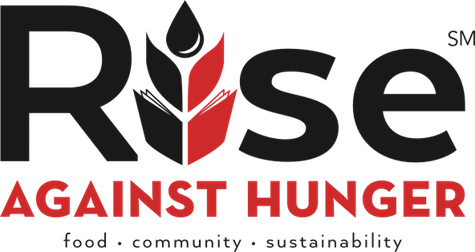 The replacement program (LITPRO) turns out not to be ideal, however the auditor recommended a new program, that we’re now investigating, that was developed by Rotarians in Toronto. Rhymes that Bind has been adapted to local culture with regional rhymes, songs, etc. While this is being implemented as a community initiative, separate from the schools, it was recommended to tie this in with the schools that are part of our program as there is a need for early childhood literacy programs so that the youngest children entering the schools we cover are best positioned for success. We and the Belize Club dropped the ball a little when it came to spreading Rotary awareness (essentially marketing the Rotary brand) in class. While one classroom was observed to have signage for the “Rotary Library”, the RI auditor actually ended up getting in an argument with another teacher who was adamant that the books were donated by the Lions Club. As a side project, on our upcoming February trip, we might arm some Rotaract volunteers with a bunch of Rotary stickers and send them to various schools. Our club’s Belize Literacy/Playground project is by far the largest and most impactful project that this club has been involved in over the past five years, when taking into account the total dollars as well as the volunteer efforts and coordination from our International Services Committee. When this stage is complete, we look forward to planning for the Stage 2 grant application. Members, new and old, are welcome to join or visit the International Services Committee at one of our monthly meetings. As always, you can find more info on our committee and our past photo albums at www.belizeplayground.com. Call or e-mail me if you have questions or require any additional information.